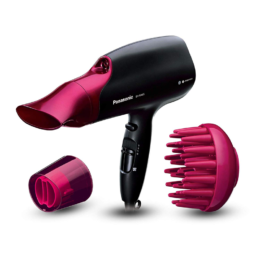 So the sales are on and it’s time to chuck out your old hairdryer and get the new one you’ve been waiting for. 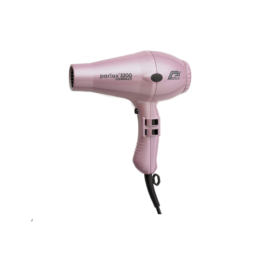 There’s lots of hair dryer bargains online this weekend which makes buying that salon professional hair dryer just a little bit more affordable. Toni&Guy are offering some of the the biggest discounts across all their products. 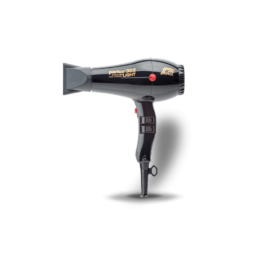 GHD hairdryers are £20 or at least 10% off, Label M sale is an amazing 40% off, and there’s more than 30% off haircare products, hair accessories and electricals. The three best-selling GHD hairdryers have all got 4* – 5* reviews from our testers, so to be honest you can’t go wrong! 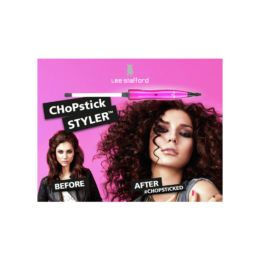 Check out the reviews or go straight to their sale here.